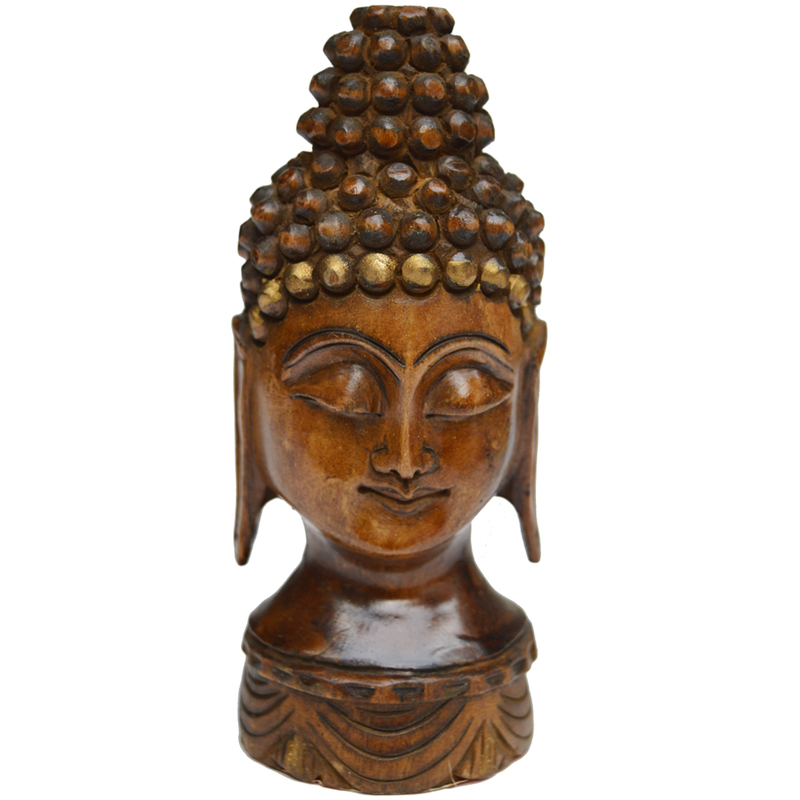 This Decorative Mahatma Buddha Head Figure in Wood is the perfect choice for ushering in the calm and serene charm of the Enlightened One into Read More..any household. This decorative head mimics the Gandhara style of classical antiquity, and can be the ideal way for the owners to showcase their love for the rich artistic tradition of India. Crafted from the finest quality of wood, this decorative piece will add to the visual appeal of any shelf or tabletop, and enhance the décor of the house interior in an understated manner. Show Less..